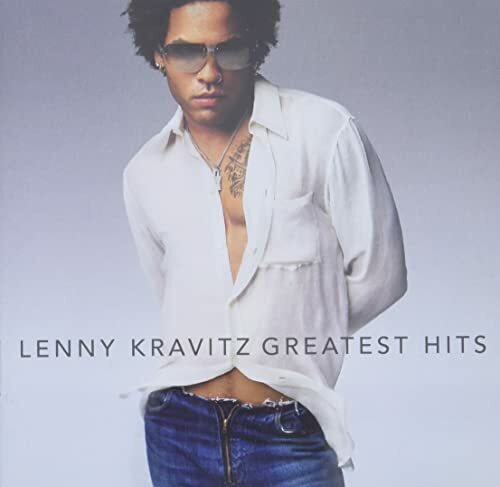 Download "Lenny Kravitz - Now That's What I Call Music! 24 [UK] Disc 2" for FREE!!! Lenny Kravitz - Now That's What I Call Music! 24 [UK] Disc 2 Album Songs | Albums | Album Arts | DOWNLOAD NOW!